Who is this gaming PC for? What games can this computer play? This gaming PC configuration is for those people who want smooth gaming experience but don’t want to spend too much money on it, or current situation doesn’t allow you to. This computer will play any modern games (2015 and later) with medium/high settings in full HD resolution(1920X1080) at 30+ average frames per second. All the esports games such as DOTA 2, Counter-Strike Global Offensive, Paladins, League Of Legends, and all the optimized games from 2014 or earlier timelines will run with ultra graphics settings in full HD resolution at an average of 60 frames per seconds. 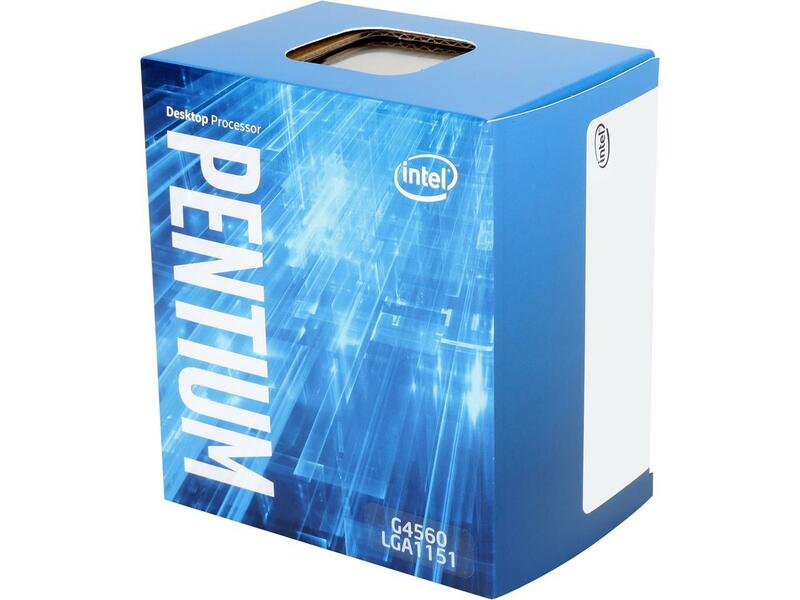 For the processor, we have selected the all famous Intel Pentium G4560 3.5 GHz processor. Though having ‘Pentium’ in its name, it has the same build configuration of an actual Core I3 series processor with two cores and four threads. Built with 14 nm kabylake technology it also has 3MB cache and integrated HD 610 graphics. Without bottlenecking this processor can handle any GPU up to Nvidia GTX 1060 6 GB or AMD Radeon RX 580 8 GB graphics card. Since it is a very low tier processor, we are just going to use the stock Intel CPU cooler that comes with the package. For the motherboard, we are gonna go with Asus H110M-K motherboard. Technically we went with the cheapest but reliable H110 motherboard we could find. Originally released for skylake processors, with updated BIOS(at least from January 2017) it can easily support Intel kabylake processors. It has two ram slots that support up to 32 GB of DDR4 Memory with 2133 MHz speed(2400 MHz with XMP profile) and 1 PCI express 3.0 slot. It has 4 USB 2.0 and 2 USB 3.0 ports. It has all the other basic I/O, but it does not have any Display Port or HDMI. So if you are not planning to buy a new GPU right now, make sure your monitor has either DVI-D or VGA connection. In the year of 2017, the price of ram has abnormally increased to the point for budget gamers it has become almost impossible to get a decent set of ram without burning their pockets. Also considering the fact it is a gaming pc, at least 8 GB ram is needed since it has become the minimum requirement of all current games. So we are going with the cheapest 8 GB of ram stick we could find. And that is Patriot Viper 8 GB 2400 MHz DDR4 ram. Anything less than 8 GB and you will not have a comfortable gaming experience since most of the games today use well over 4/5 GB of ram. 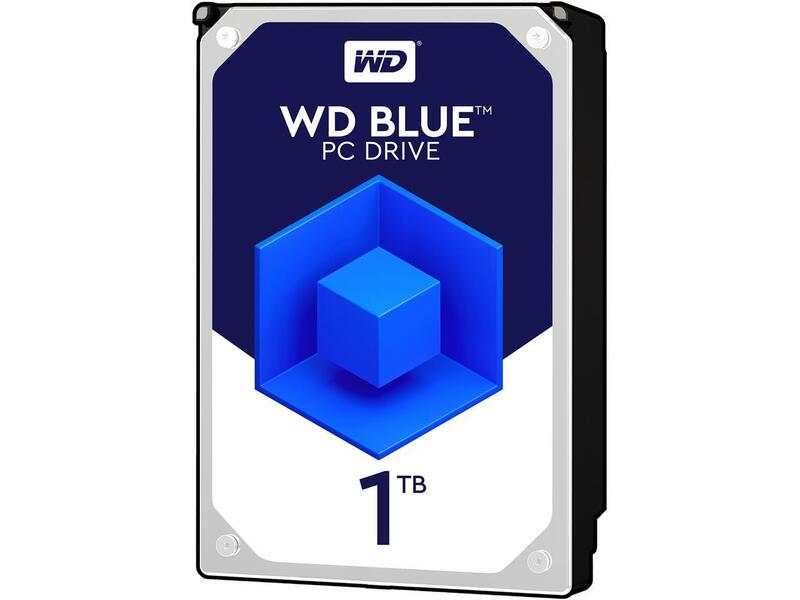 For storage, we are going to go with Western Digital Blue 1 terabyte HDD. Considering the budget, there is no chance to add an SSD here. And we can hardly find any modern AAA game beneath the size of 30 GB. So 1 TB HDD is the perfect choice for any budget build because anything less (both for HDD and SSD) will not suffice. GPU in this build wasn’t a hard choice. 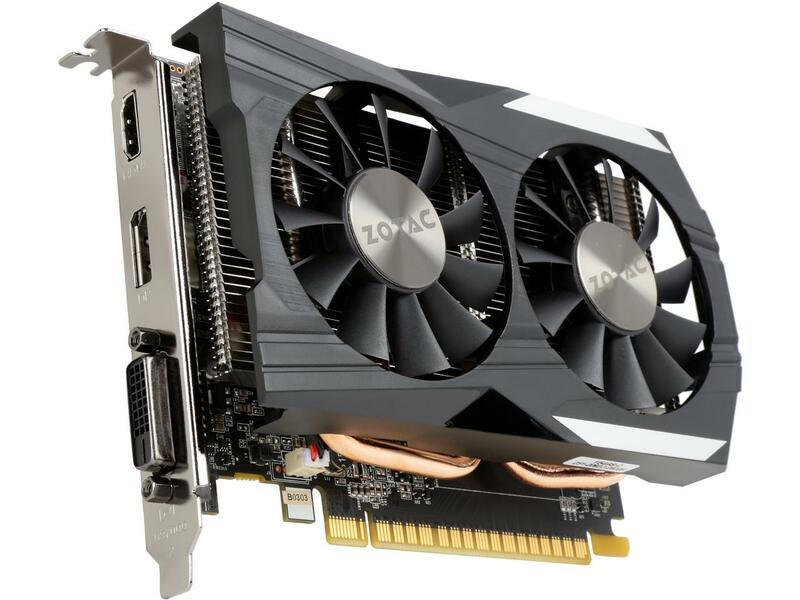 We are going to go with Zotac GTX 1050 ti 4GDDR5 OC edition graphics card. We could have chosen the Zotac mini card but that one looks downright ugly. Our card has slick looking heatsink & fans. Despite its size, it will give gaming experience like any other GTX 1050 ti. You could go up in your budget and buy a fancy looking premium GTX 1050 ti, but you will get so little performance boost for a more significant amount of money, so we don’t recommend going over the stock GTX 1050 ti. Also, you can go down to GTX 1050 2 GB but to save as little as 25 Dollars, you will sacrifice 25% to 30% of performance. Unless you are on a very tight budget, GTX 1050 ti is the best option for anyone who wants to get into PC gaming. Oh, it also doesn’t have any PCI connectors, so no need for extra cable management there. All you need to do is just connect the GPU on the motherboard and you are finished! Considered as the fuel tank of a computer, a power supply unit a.k.a PSU is a device that delivers all the juice to the computer components. However like a car, if the PSU goes out so does the whole computer. So we do not recommend buyers to cheap out on PSU. However, since this is a low power consumption gaming pc, we are not going to need that much of power and efficiency to run our system. 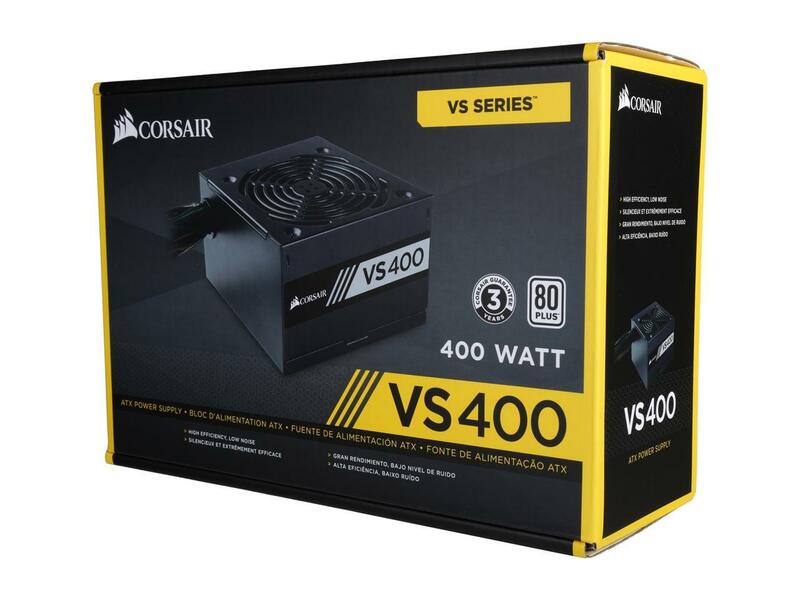 So for this build, we have selected Corsair VS450 as our power supply unit. Despite having a low price, it has an 80+ certification which most of the PSUs don’t have in this price range. Selecting a chassis for an entry-level budget build is a difficult task. 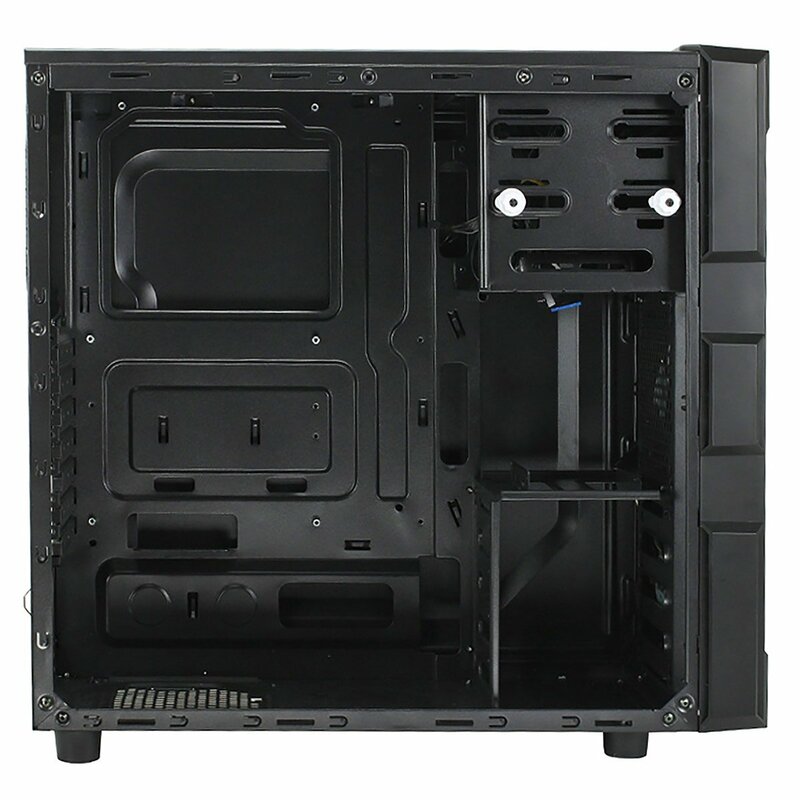 There are so many great budget cases, but depending on looks, practicality and price, we have selected Antec GX200 Mid Tower ATX computer case. 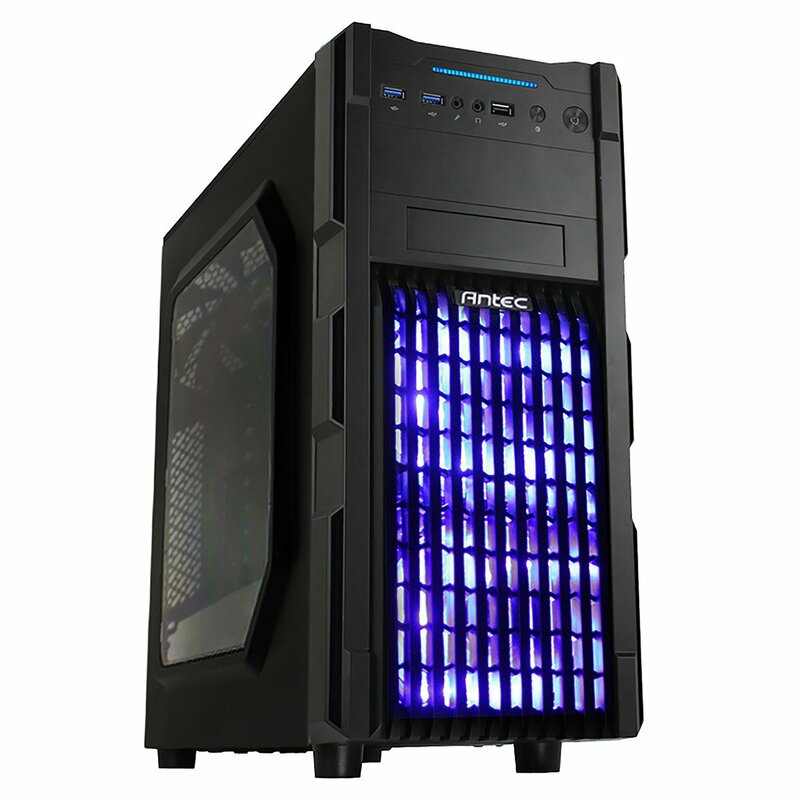 It has transparent plastic side window so you can see inside of your casing and it comes with Blue LED fans. Since our motherboard is a Micro ATX motherboard, it will have no problem adjusting in this chassis. On the front, we’ll find 2 USB 2.0 and One USB 3.0 port along with headphone and mic jacks and power & reset buttons. Inside of this chassis, you can clearly see there is enough space to manage the cables and it can support a pretty long graphics card. However, we do not recommend you run Crossfire or SLI in this casing. 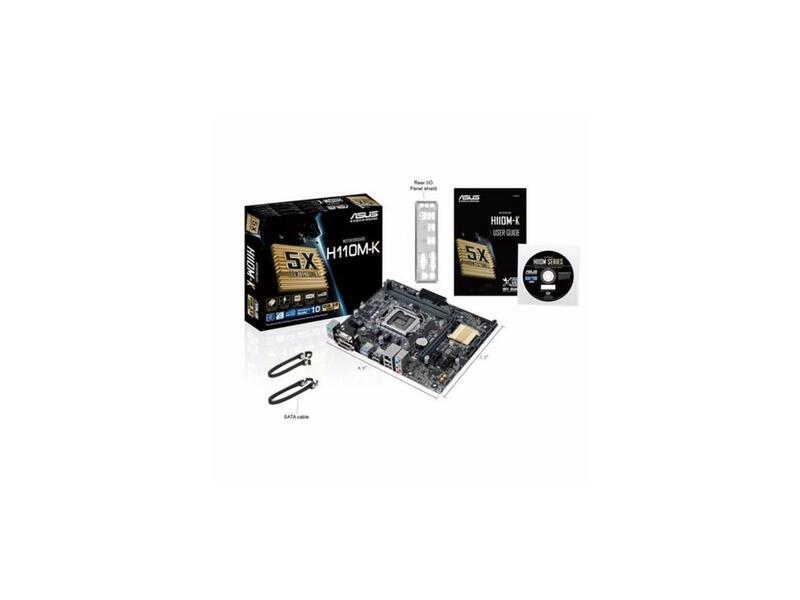 The overall cost of this entry level gaming pc in Bangladesh is around 47 Thousand 900 BDT and for International buyers, it is 562 USD without the cost of a valid windows copy. You can reduce the cost here by getting a cheaper chassis and a GTX 1050 2 GB instead of GTX 1050 ti but we do not recommend the GPU exchange. In this gaming pc build, you can upgrade your processor and graphics card and add an extra piece of ram if the prices come down. For the processor, you can upgrade up to Intel Core I7 7700. You can buy next-generation GPU from the company you prefer. You can add one extra 120 mm fan below and one at the back as the exhaust fan. So if you are on a very tight budget, have no extra money to spare or just want to do casual gaming, this gaming pc is the perfect one for you. It will not consume too much power, produce too much heat, and most importantly it will not break your bank. There are always deals going on in Newegg and Amazon so be sure check every day. Hope you enjoyed our buying guide. If you have any suggestions or complaints, please feel free to comment. Stay well and stay with PCB BD! Check more Budget PC Buying guides here.